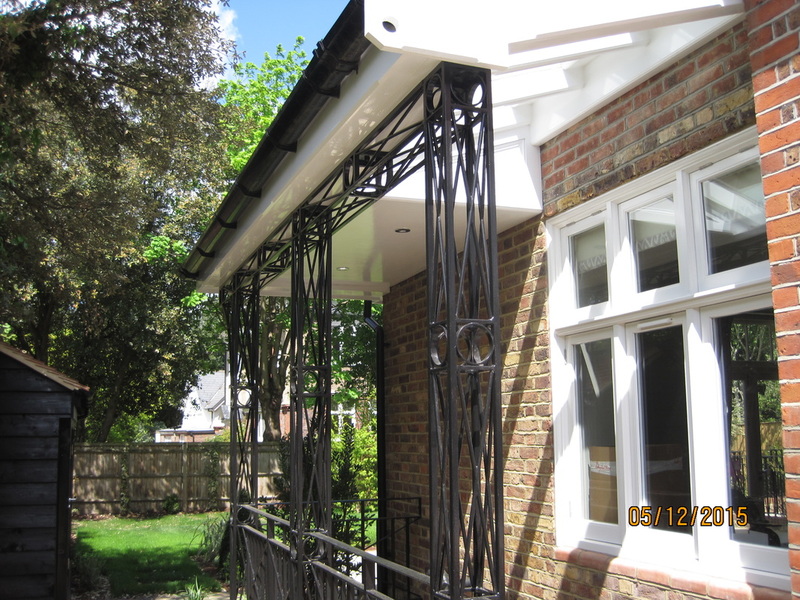 ER Meakes Ltd are proud to have obtained our CE for structural steel. Click the link above to see our entry. 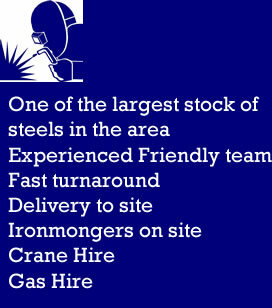 E & R Meakes Ltd have been steel and metal workers in Lane End, High Wycombe for generations. Originally farriers, the company has evolved over the years to become steel stockholders and fabricators. It can truly be said that no job is too small and almost no job too big (although the Titanic might not fit in the yard). 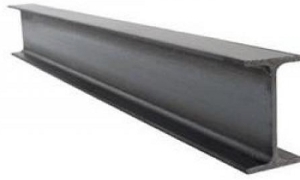 From traditional Builders beams (RSJ's) to more complicated Steels ER Meakes are the right choice for you. 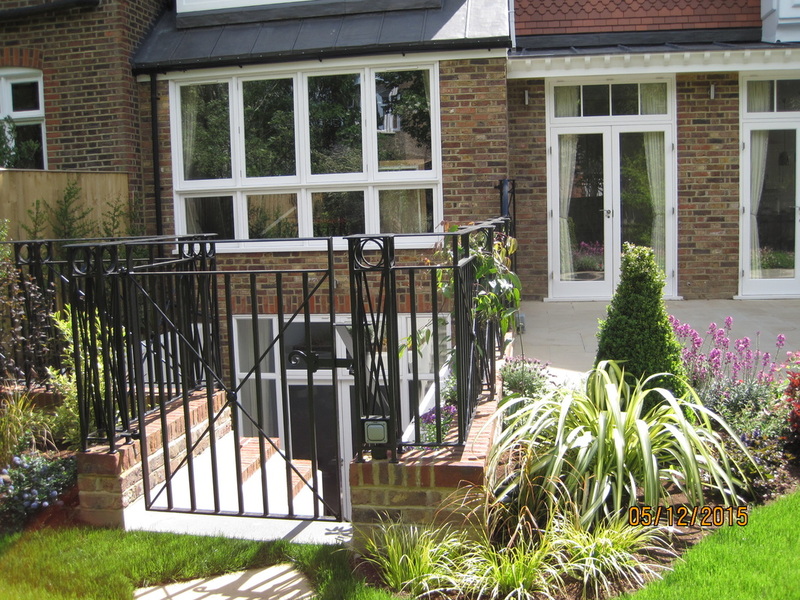 Our attention to detail and quality are renowned across the Home Counties and London, and we pride ourselves in seeing a job through to the end correctly and quickly for our customers. 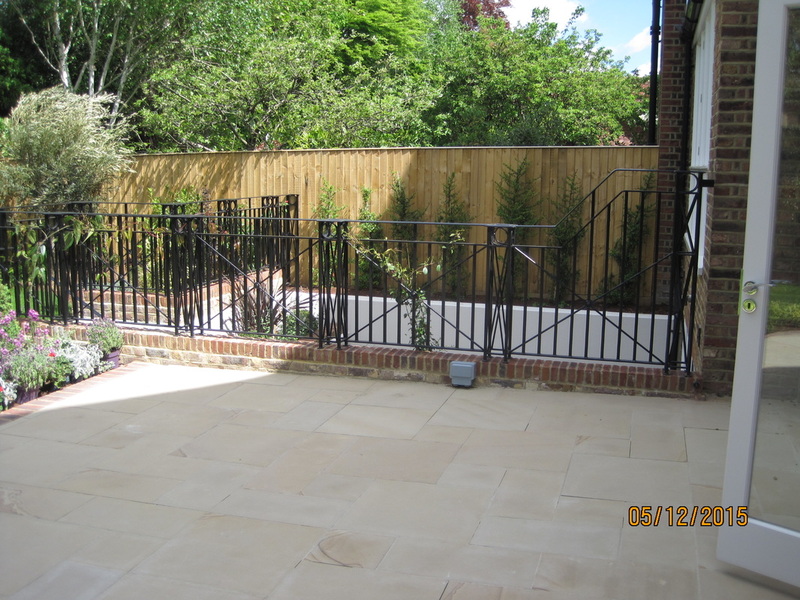 The ER Meakes team can help with everything from an initial estimate or arranging a site survey through to liaising with architects and engineers to approve connection details prior to fabrication and arranging a convenient delivery. 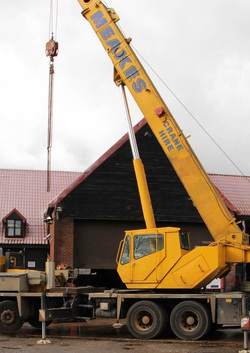 We have our own cranes and fleet of vans and lorries to deliver your project on time and efficiently. Our little irongmongers shop has been described as an Aladdin's cave! it houses some extraordinary items and also the normal ironmonger items you need in your toolbox including nuts, bolts and other ironmongery - the range is extensive and we have a very well stocked shop of tools and consumables. Come and have a play and see what you can find. Never be without a padlock or light bulb again!